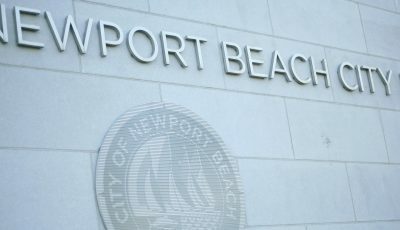 As Newport Beach residents go to the polls to pick a new representative in the state Assembly, the voters will face a stark choice. I have built a business employing more than 450 people, and understand the difficulties created by government regulation and excessive taxation. I worked in Washington with President Ronald Reagan to address America’s mobility and transportation issues. As a member of the Orange County Parks Commission I helped oversee the transfer of more than 20,000 acres into permanent open space for generations to enjoy. In eight years on the Newport Beach City Council, I worked with my colleagues to create the new OASIS Senior Center, the Newport Coast Community Center, six new parks, the Mariners Library and Santa Ana Heights fire station. Our city reduced its workforce, expanded services, achieved the lowest crime rates in history and built its reserves to all-time highs. 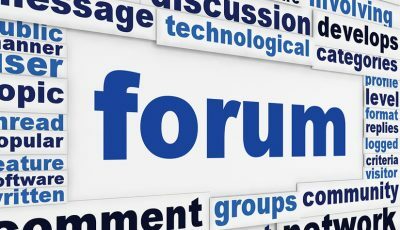 My opponent cites no occupational experience on his website and is current unemployed, having worked as a political staffer, ticket taker and security guard. My opponent and I also differ on what makes a good community. 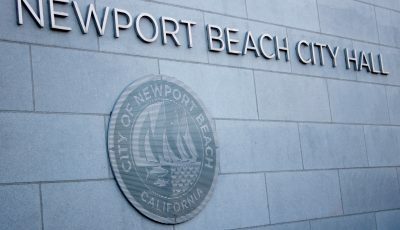 In Newport Beach we have introduced the police-issued Operators Permit, to control alcohol sales and reduce drunk driving. We have acted to reduce trash on our beaches and in our water and to reduce the impacts of smoke on our residents. We have enacted the nation’s most far reaching group home ordinance which has reduced the impact of group home concentration by more than 40 percent and we have acted to reclaim the peninsula from drunken revelers on the Fourth of July with our Family Friendly approach. We are also moving to make more parking available for residents in our impacted peninsula and Corona del Mar neighborhoods. My opponent opposes all of these measures and has opposed restrictions on alcohol sales and police security cameras in downtown Huntington Beach, as well as residential preferential parking. My focus in the Assembly will be to protect Proposition 13, to reduce our highest in the nation income taxes, to improve education, and to help create jobs to keep our state economically strong. I will also work to make sure our cities have the tools they need to maintain our high quality of life.